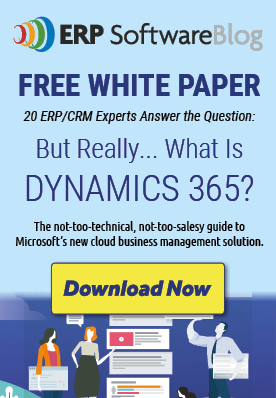 September 16, 2014 by iCepts Technology Group, Inc.
iCepts Technology Group presents a look at one of our latest product offerings developed for Microsoft Dynamics NAV ERP called NAViAnywhere. Everything is going mobile today; how about your ERP system? Mobile ERP Technology exists to give your field personnel the information they need on their mobile devices. This allows them to service their customers much better by having the information they need such as available inventory, invoicing information and past sales history. In this presentation, for Mobile ERP Sales for Microsoft Dynamics NAV, we will preview this technology that give your sales reps the ability to enter orders and look up customers, in addition to item information, on their tablets remotely.